Argos Nautic manufactures semi-custom luxury yacht tenders. Since 2009, president and owner Ignacio Vadillo has directed a talented team of engineers, naval architects and renowned designers to develop a superior line of luxury tenders for the global yacht market. Using hand-laid lamination, premium composite materials and exclusive European accessories, Argos Nautic boats achieve the perfect balance of elegance, quality and strength. 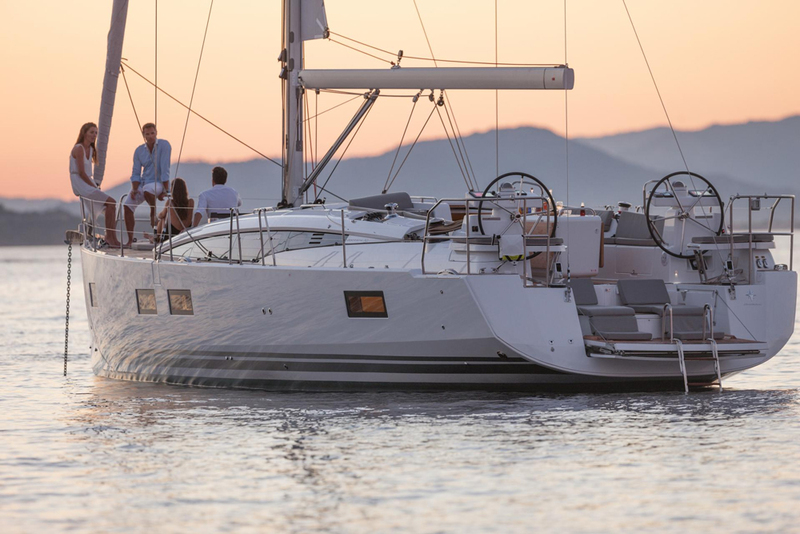 Argos Nautic was conceived in Venezuela in 2009, when president/owner Ignacio Vadillo, engineer, designer and boat enthusiast, joined forces with industrial designers Denise Brener and German Jimenez to combine their expertise in the boat-manufacturing business. They saw the need for a new concept in ribs to tender high-end yachts and decided to take on the task of designing and building a new tender line that would raise the bar in terms of style, ergonomics, luxury and performance. 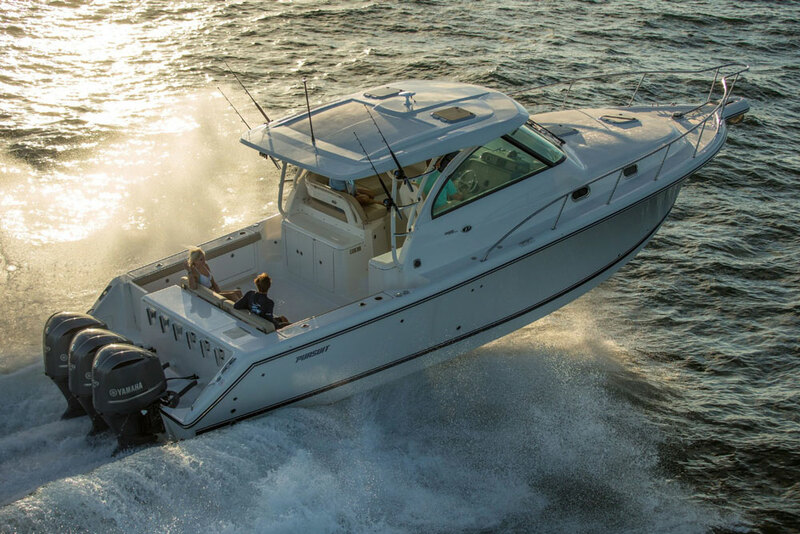 With a new factory in South Florida, where hand-laid lamination techniques, premium composite materials and the most exclusive European accessories are used, Argos Nautic boats achieve a perfect balance between elegance, strength and functionality. 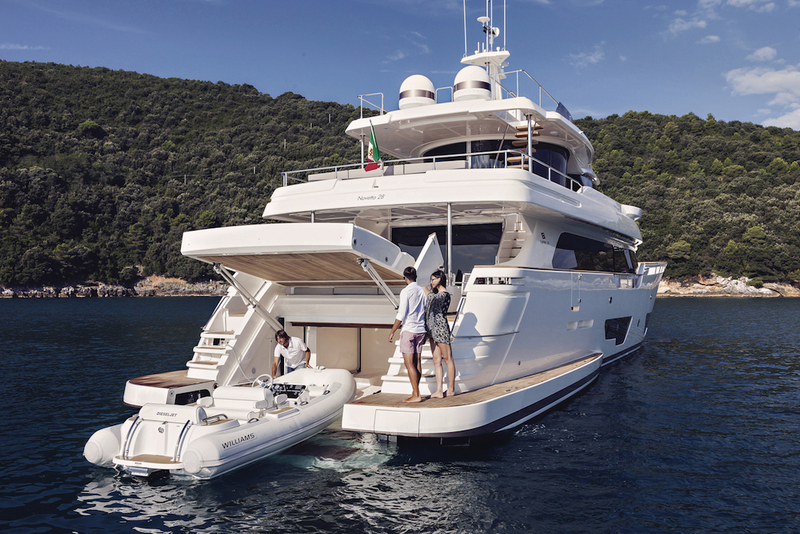 Argos Nautic’s mission is to provide to the most exclusive yacht owners with constant innovation, keeping up with the nautical world’s design and technology drive, using the finest materials and tools to deliver an impeccable product.